Do you like Merge Jewel? Share it with your friends. 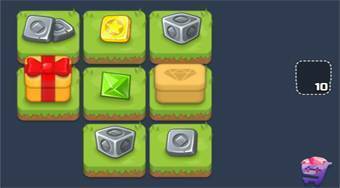 Connect the same numbers and types of stones and try to create the most valuable minerals in this way.